We Need You to Help Us Pick the Best Baby Gear! 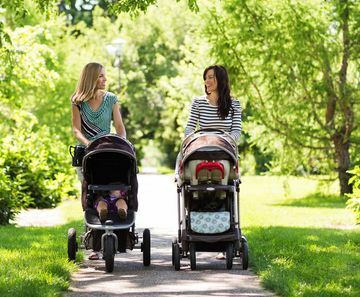 For the twentieth year in a row, we are seeking parents to nominate their favorite strollers, car seats, bottles, infant carriers, and other gear. Our Best Awards are named by real people; it’s a chance for you to pass good intel on to the next group of moms and dads! If you’re currently working on your baby registry, view our most recent winners to help you make your list. But if you’re using gear now with your baby and you have some opinions, please fill out our survey. Pick a favorite or (new this year!) write in your own candidate. The winners will appear in our October issue. Thanks again, and here once more is the link, which will stay live until the end of April!